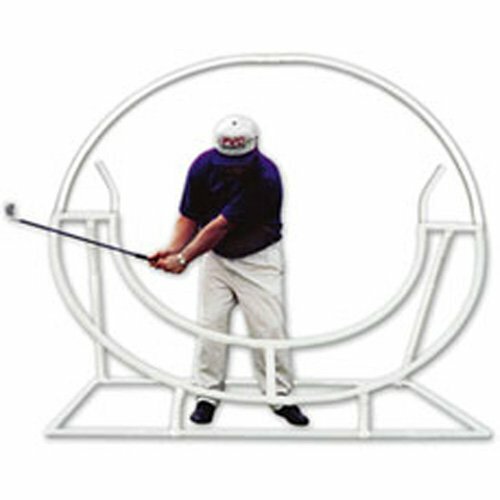 Create the perfect golf swing with the Full Circle Golf Swing Trainer. Engrain the correct muscle memory while you work on your swing plane, setup, take away, downswing, impact position, and follow through. The Full Circle Golf trainer is the most complete golf swing training aid. Lifetime Warranty! If you have any questions about this product by PVC Sports, contact us by completing and submitting the form below. If you are looking for a specif part number, please include it with your message.